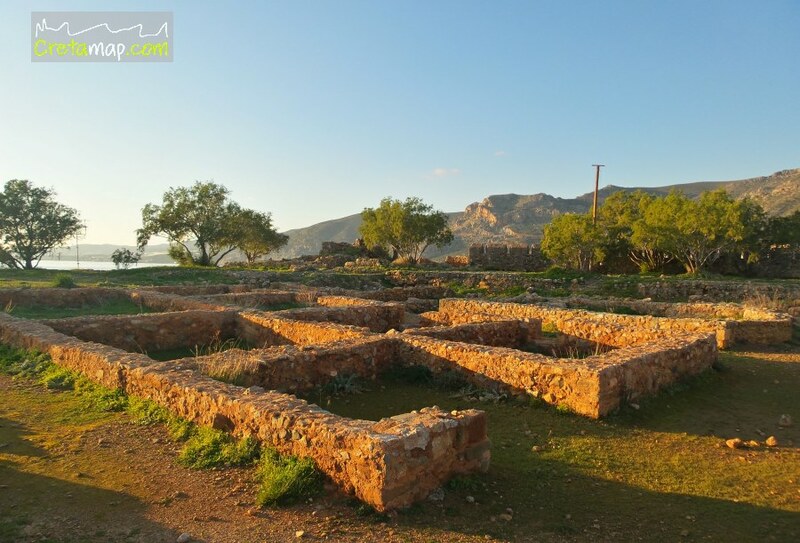 In ancient times, Kalamyde, a city just a short distance north from present-day Paleochora, was flourishing along with the neighbouring ones of Syia (Sougia), Lissos and Tara (Agia Roumeli). 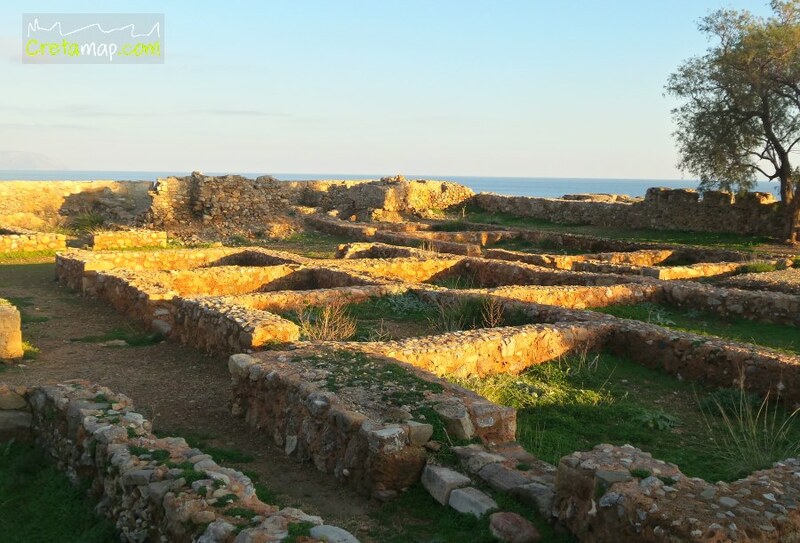 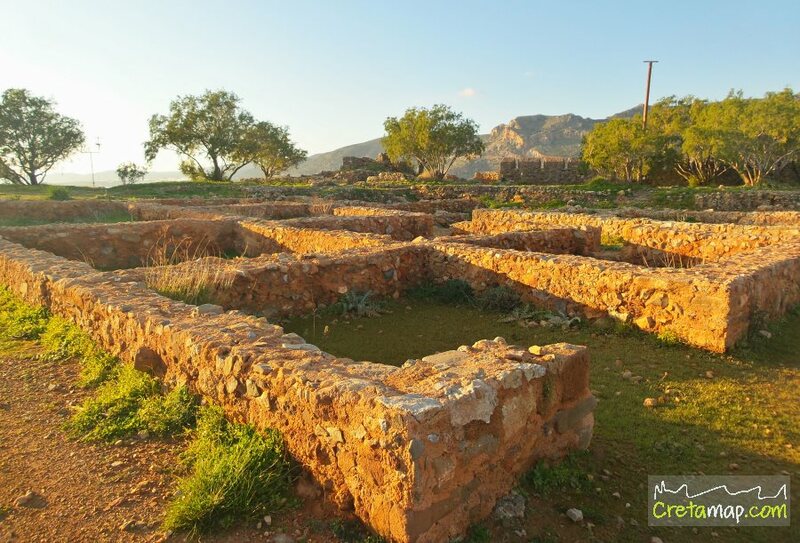 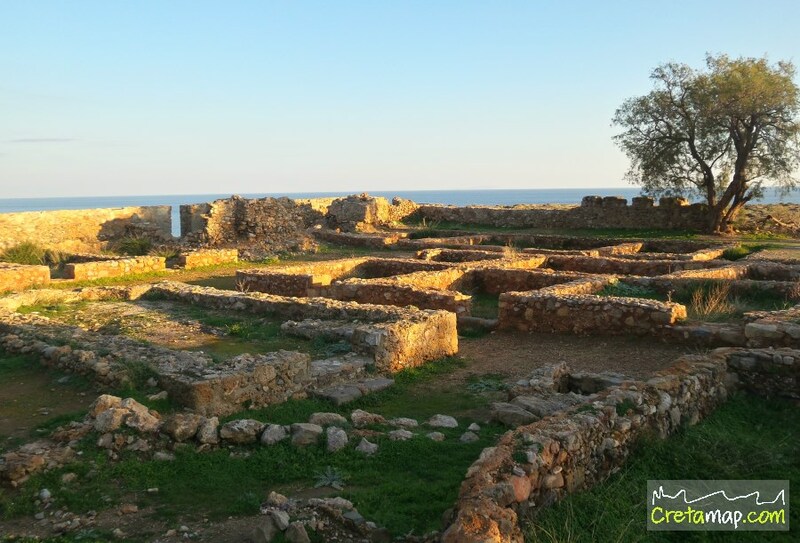 A later strategic site for controlling the area of southwest Crete, Paleochora, attracted the attention of the Venetians who built the historical “Kastello Selino” at the top of a hill with a beautiful view to the Libyan Sea, in 1278. 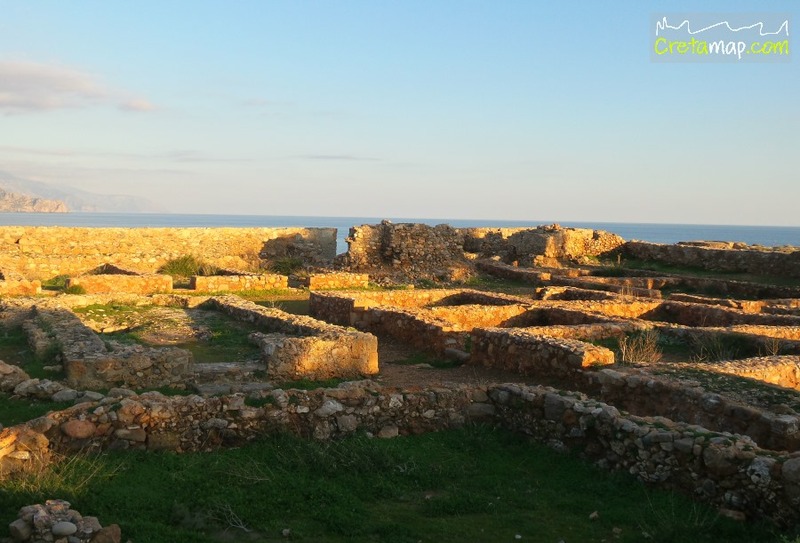 The fortress was destroyed and rebuilt several times until 1539 when it was utterly destroyed by the famous pirate Barbarossa. 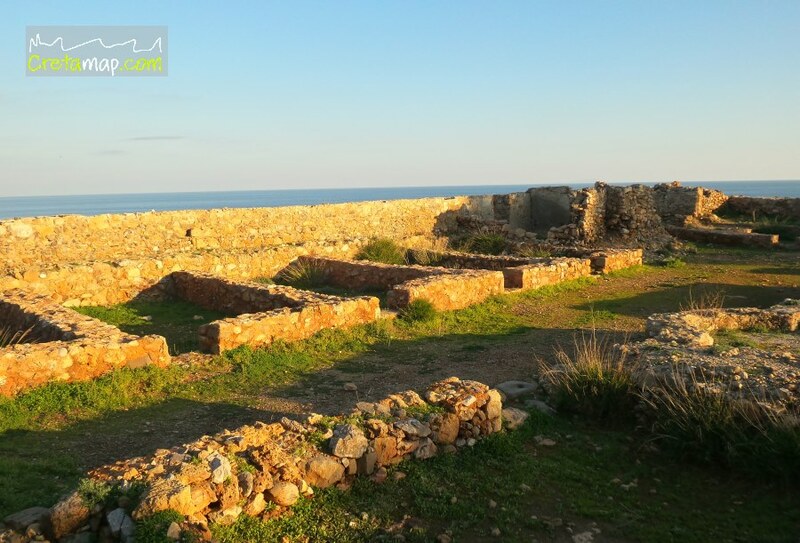 The ruins of this Venetian Castle, the Fortezza, is nowadays a perfect spot to enjoy the spectacular view of the village.